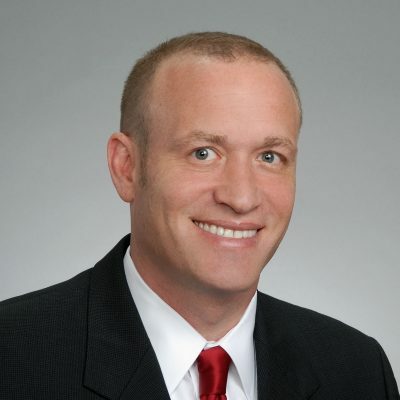 Shawn Ackerman is President | Managing Member of Henry S. Miller Brokerage – Houston, specializing in investment sales and Landlord/Tenant representation leasing. He has been in the real estate business for over 25 years. Shawn holds a Bachelor’s degree in Finance from the University of Texas at Austin. Shawn leads a team of real estate specialists in Landlord and Tenant representation. During his career, he has been responsible for project leasing over 4.5 million square feet of shopping centers and completing over 1,000 lease and 30 sale transactions.